Hawaii in the 1960’s was a pretty groovy place! Imagine a slightly-less-modern Hawaii, bustling with guys in Aloha Shirts and gals in bell-bottoms and fringe. The visitor industry was just starting to blossom, and the surf culture was in full-swing. Yep, the Hawaii of 50+ years ago still resonates with local culture, so much so that the Moana Surfrider, a Westin Resort and Spa has decided to bring it back! Saturday, Oct. 24 at noon, the resort is sponsoring a truly groovy brunch reveling in the fun of the 1960s. 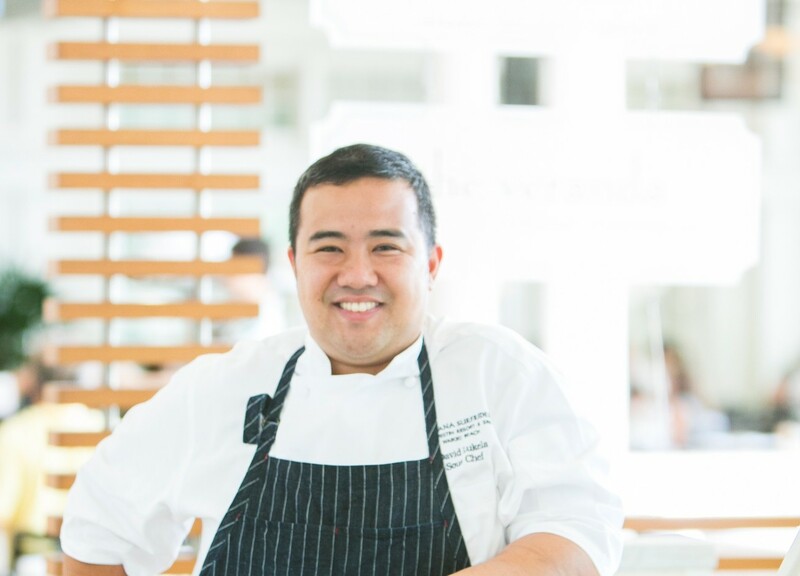 The brunch will be served family style and will feature the Fabulous Four (no, not The Beatles), four bubbly wines from Tattinger’s Domaine Carneros, paired with four groovy dishes created by Chef David Lukela. Chef David Lukela creates some amazing throwback cuisine for those who attend the 1960's brunch. You don’t have to be a Flower Child to enjoy Chef Lukela’s creations, paired alongside with Domaine Carneros’ sparkling wines. Guests will be hosted to a reception at noon before being seated at 12:15 inside the Grand Salon, which will be decked out in 1960s’ decorations, party favors and music from the era. A selection of artisan breakfast breads, danishes, and housemade spreads, jams and flavored butters will welcome guests to their tables. A cool selection of fruits and granola, including Anahola granola, beets, yogurt are among the first dishes. The next dishes will include eggs, caviar, soft-scrambled eggs, crème fraiche, thick-cut bacon, Kahuku corn relish and Sriracha maple glaze. Getting to the meat of the brunch will be prime ribeye steak and potatoes, heirloom carrots, and duck confit hash. Mango bread French toast will provide a truly sweet ending to the meal. 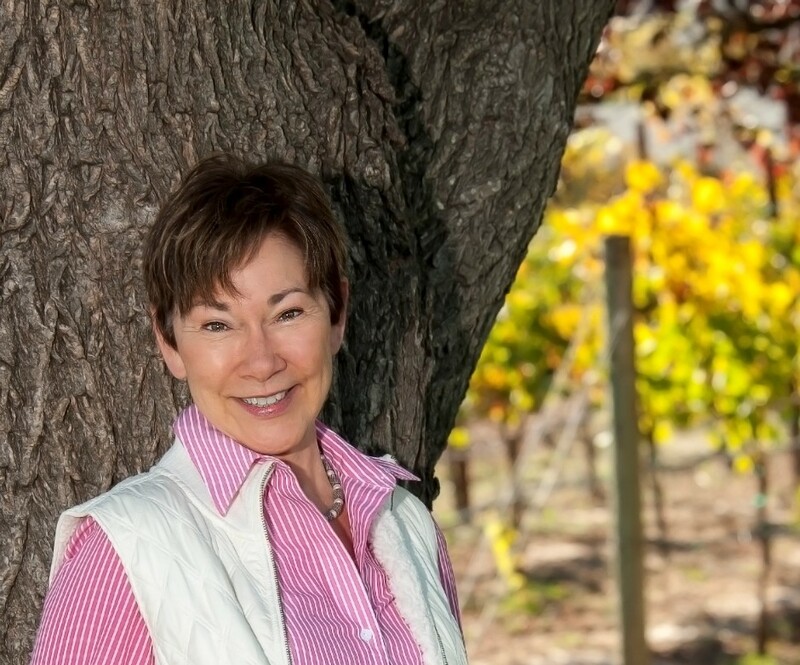 The brunch is being hosted by Eileen Crane, often referred to as America’s “Doyenne of Sparkling Wine.” She was hand-picked by Claude Tattinger to lead Domaine Carneros from the beginning and still serves as its master winemaker. Among her featured wines at this brunch are the Brut Vintage Cuvee, Brut Rose Cuvee de la Pompadour, Estate Pinot Noir and Le Reve Blanc de Blancs. Eileen Crane, often referred to as America’s “Doyenne of Sparkling Wine,” will be on-hand to help pair the food and wine. “The Grand Salon is one of the classic brunch locations in Hawaii, and there isn’t a better venue to celebrate flower power and the transformative decade that was the 1960s,” said Brett Callis, Moana Surfrider’s director of restaurants and bars. After a full morning of dining, you may feel inclined to work off those calories. What better way to get some exercise than to participate in a surfing or stand-up paddle lesson. Times are flexible, so you can time your lesson to start right after brunch. The cost for the brunch is $65 per person, or $55 for those who reserve by October 23 at 5 p.m. To make reservations, call (808) 923-2811. Dietary restrictions will be accommodated with prior notice. Pre-sale tickets are also eligible for a 15 percent kama‘aina discount. Validated valet and self-parking are available. Hawaii families (proof of residence will be required upon check in) are invited to make it a staycation that weekend at the Moana Surfrider with a kama‘aina rate starting at $245 per night for banyan city view (based on availability). To book a kama‘aina stay at the Moana Surfrider, A Westin Resort & Spa, call (808) 922-3111. So, grab your tie-dye and head to this amazing throwback 1960’s Hawaii brunch. Then, grab your bathing suit for your surf or stand-up paddle lesson to work-off your meal!